One thing that the Pakistan Super League does like clockwork now is that it produces new talent year after year. It’s been well documented how Shadab Khan, Asif Ali and Shaheen Shah Afridi all got their big breaks during the PCB’s flagship T20 tournament. This year was no different. In fact, some would say that PSL 2019 churned out more talent than the national team can even use, with fast bowlers, in particular, in abundant supply. Islamabad United are famous for their player development and have already readied as many as four players for the national team — the most by any PSL franchise till date. This year, the two-time former champions gave 18-year-old local talent, Muhammad Musa, a chance. The young Islamabad native had a pretty decent tournament, taking eight wickets in seven outings at an economy-rate of 10.21. The most impressive aspect of Musa’s bowling was his ability to bowl yorkers at will. With the legendary Waqar Younis serving as his mentor, Musa surely has the ability to play for Pakistan one day. 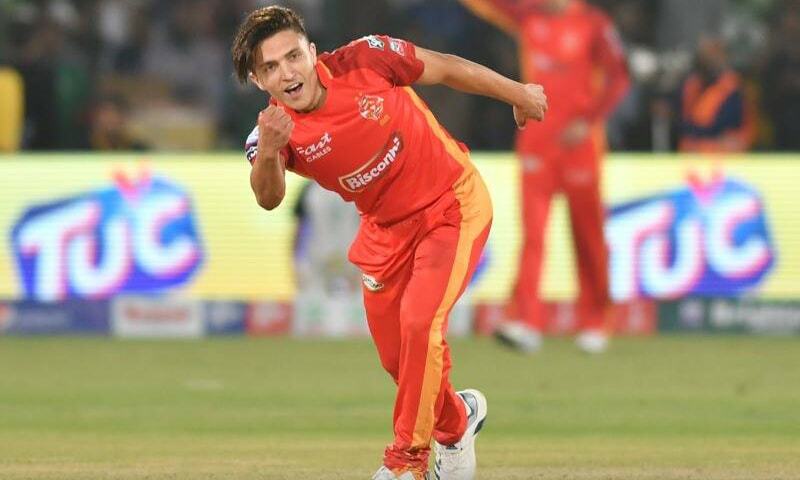 With precocious pacers aplenty in PSL 2019, the one who stood out the most was a young left-arm spinner. The Karachi Kings’ Umer Khan not only finished the tournament with an impressive economy-rate of 7.11, but also with the most wickets (15) for the franchise at an average of 16.13 and strike-rate of just 13.6. His ability to use pace variation to great effect caused batsmen a lot of difficulties throughout the tournament. Although the youngster has the talent to progress to the national team, he may face some stiff competition as there is an abundance of left-arm spinners in the talent pool. 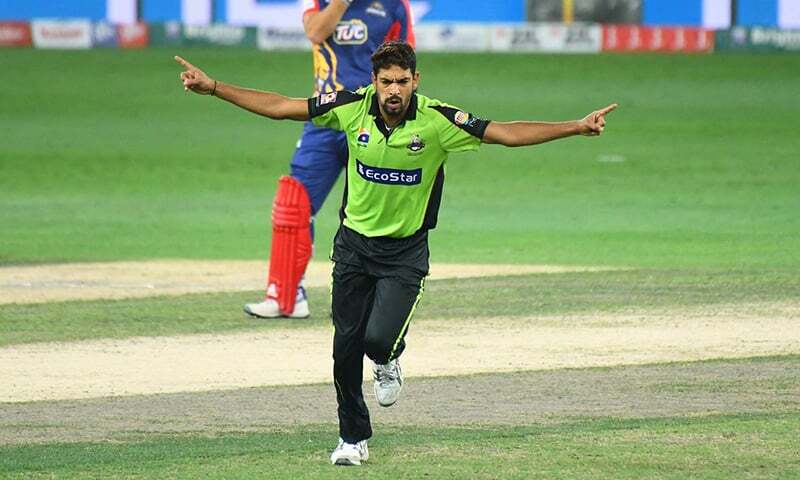 Lahore Qalandars’ Haris Rauf came into PSL 2019 with a lot of hype and certainly lived up to the expectations. The right-arm pacer played all 10 group matches for Qalandars and claimed 11 wickets with a more-than-decent economy rate of 7.41. These numbers are even more impressive considering Rauf bowled most of his overs at the back-end of the innings. He executed his yorkers better than almost anyone else in the competition. However, with Qalandars once again finishing at the bottom of the table, Rauf’s performance will probably be overlooked, which means he might have to wait some time before getting a call from the national selectors. Multan Sultans’ Umar Siddiq was one of the few decent young batsmen on show in the competition. The 26-year-old came into the tournament relatively unknown but had an impressive record at the domestic level where he has a first-class average of 38.09 and List-A average of 42.18. 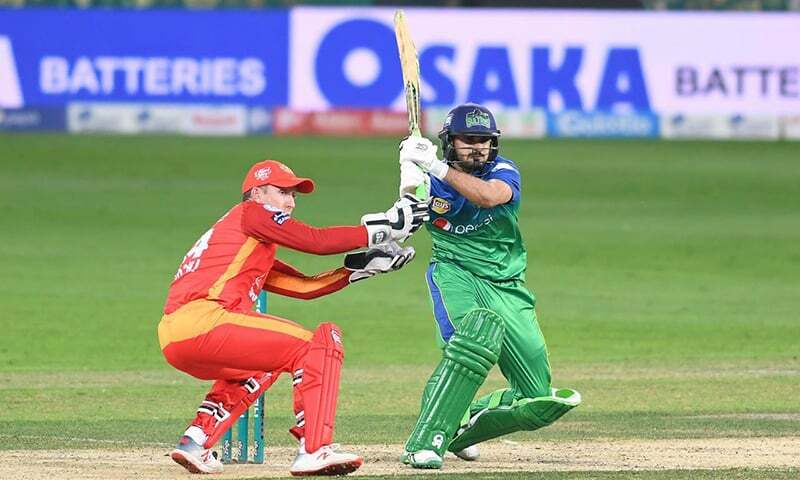 In PSL 2019, Siddiq played some important knocks for the franchise and finished with 169 runs at an average of 24.14 and strike-rate of 112.66. Those numbers would not make any heads turn, but Siddiq’s capability to send the ball to all corners of the ground, as well as his ability to rotate the strike with ease surely demand some attention from the selection committee in the near future. Only a select few can become PSL champions at the age of 18, but even fewer can do so while being a major part of the team’s success. 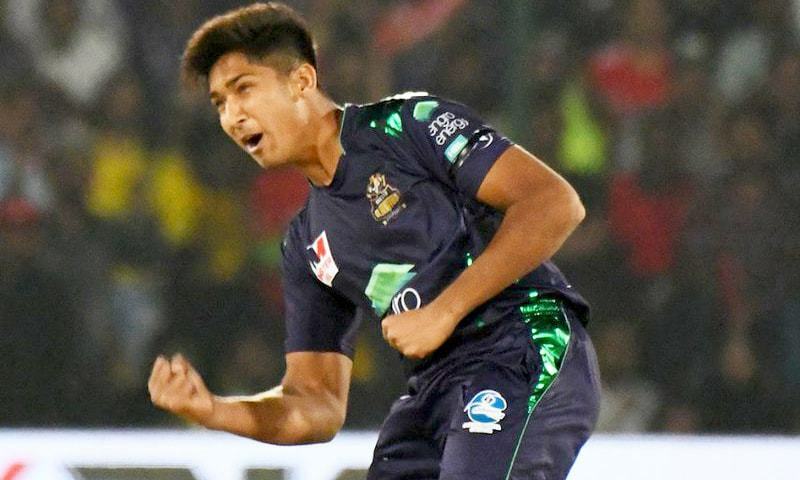 In PSL 2019, Quetta Gladiators’ Mohammad Hasnain wasn’t just a fringe player or a future project. He is ready now, as his man-of-the-match performance in the final of all the games showed. His furious pace, which at times reached 150kmph, has already earned him a call-up to the national team for the upcoming series against Australia. If he can translate his ability into longer formats too and avoid injuries, Hasnain is the type of talent that could become a mainstay in Pakistan squads for not just years, but even decades.